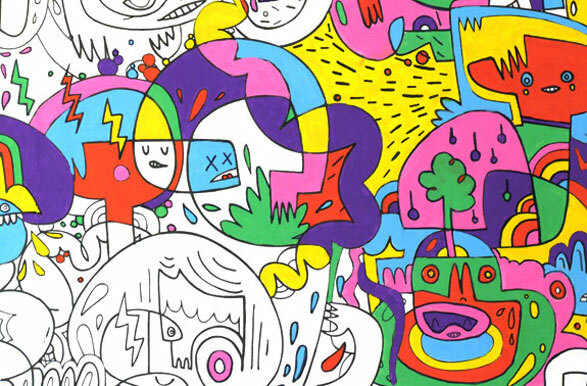 Wallpaper you can color yourself! A wallpaper you can color yourself! 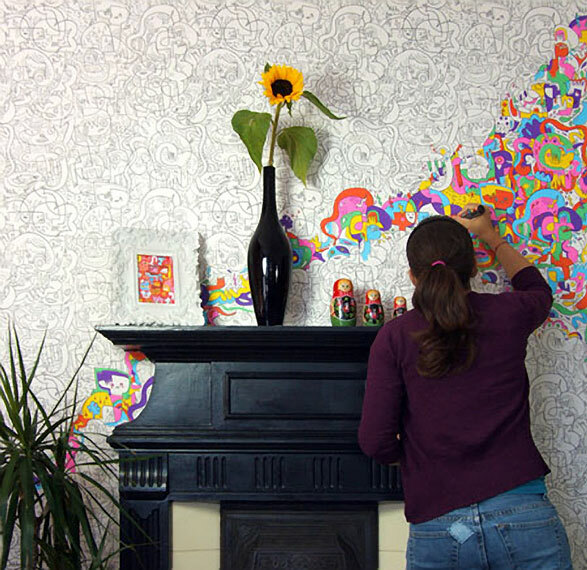 You can find the color-in wallpaper by Jon Burgerman sold by nineteenseventythree.